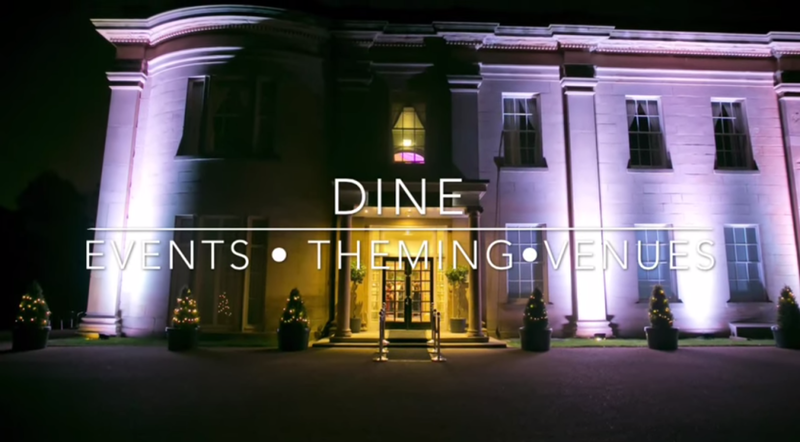 The Dine team pride ourselves on being able to transform any venue into a truly unique event space. The theming at our already beautiful venue, The Mansion, was flipped on its head recently as the team gave the stunning function rooms a makeover. The result? A swinging Studio 54. For one night only. See our blog feature about the event here, and watch the video above to see the transformation take place before your eyes! Contact us to see how Dine can make your corporate event, wedding or private function special.